The people of Flint, Mich., have been without clean water for just over three years now. While they’ve been forced to use bottled water for everything from cooking to bathing, government bureaucrats who are supposed to be working for them have allowed petty bipartisan skirmishes to prevent real solutions to the lead-contamination problem from being enacted. The state Legislature took a step in the right direction last week when it finally approved a bill that will send $100 million in federal funding to the city and sent it to Gov. Rick Snyder to be approved after what was described as a disagreement and a legislative “mulligan,” according to MLive. A $3 million grant to another Michigan county to fix a sinkhole caused the bill to get held up for several weeks as the House and Senate disagreed on whether those funds should come in the form of a loan or a grant. Snyder’s administration found $3 million in a road-repair fund instead, and that took the issue off the table. After the sinkhole funding was removed from the bill on April 26, there was still a technical error in it when it was sent over to the House, Senate Majority Leader Arlan Meekhof (R-West Olive) told MLive. “This is our mulligan. We sent it over there and there were a couple things that were not done correctly. It had actually got by three people reading it and still was wrong,” Meekhof said. After the Senate reconsidered the bill Thursday and approved it unanimously, the House approved it as well and ordered it enrolled. It was sent to the governor for consideration. 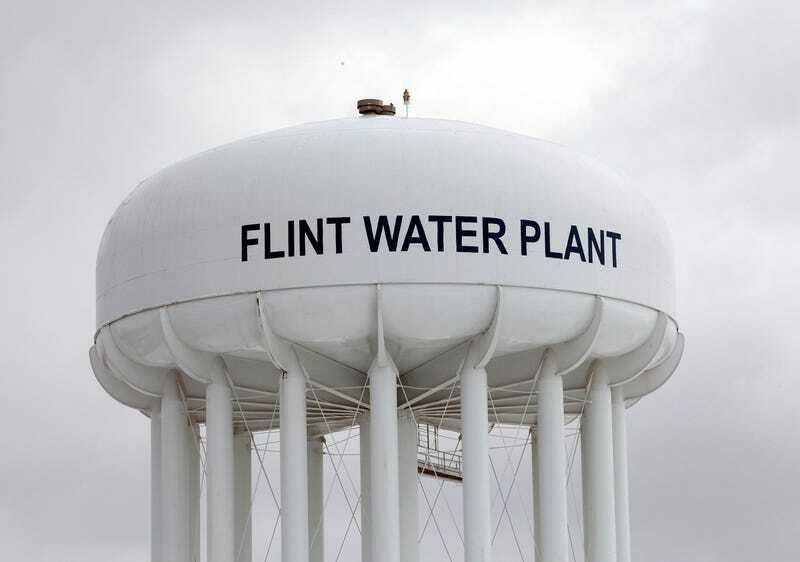 Flint’s water problems started in April 2014 when, while under state emergency management, the city’s water supply was switched from Detroit to the Flint River as a cost-cutting measure. The untreated water was highly corrosive and caused lead to leach into the city’s pipes, leading to contaminated tap water for the residents. The money is a good thing and will go a long way toward helping to fix the city’s problems, as state Rep. Sheldon Neeley (D-Flint) told WDET. Democratic state Sen. Jim Ananich, who is also from Flint, said this is good news for his city. Ananich added that the money is coming in time to take advantage of the full spring and summer construction season. Read more at MLive and WDET.